24 hours a day, 7 hours a week these cathedrals of cheap smokes, questionable hot food options, and skunky lager are a last ditch destination for the desperate wine drinker. 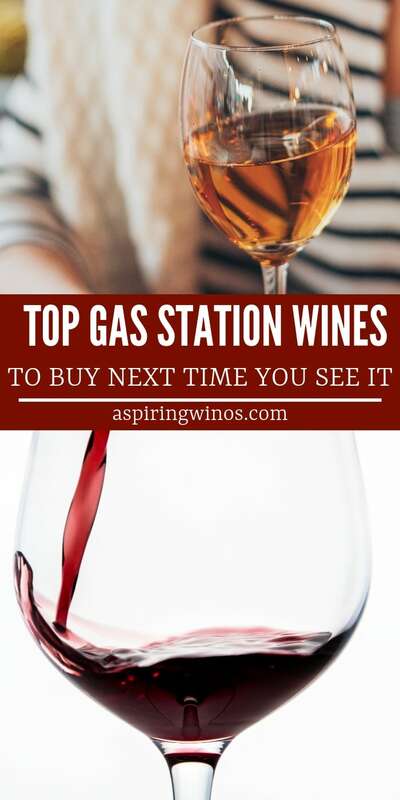 Presenting: The best wines you can buy at the gas station! Shiny gilded labels and colors you’d never thought wine came in grace shelves, end cap racks and the back corner of the beer cave. Here the old rule of ‘if there isn’t a price tag, you probably can’t afford it’ definitely does not apply (it’s going to be under $6). 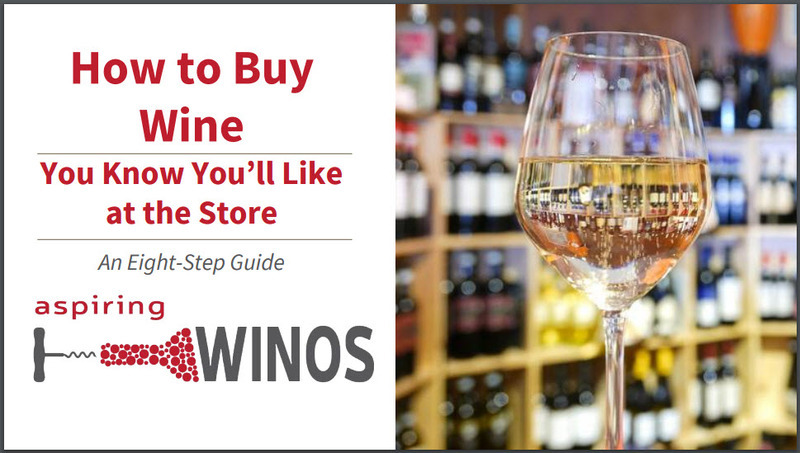 Need Help Choosing the Best Wines you can buy at the Gas Station? In these establishments, dust on the bottle doesn’t mean they’ve been aged. A mulled color profile? It’s been sitting in front of the window for too long. These last second desperation purchases aren’t always a bad decision, sometimes they can lead to your next favorite guilty pleasure wine. 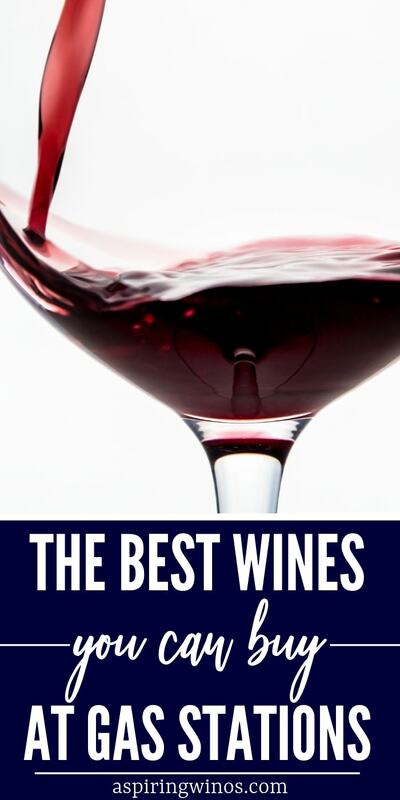 These are, the best wines you can buy at the gas station. We’re not going to wax pretentious with our coveted wine collections, but these flights will have you begging for a jug of Carlo Rossi, or even some back of the pantry Yellowtail. This boxed beauty hails from Fancy Valley family wineries, probably in Cali. Often reserved for the few girls who (might?) show up to the world’s worst frat party, it can be found in dorm rooms from coast to coast. These alcoholic boxes of grape juice fuel future generations through their self-inflicted, soul sucking march towards a glorified piece of signed paper. Pick up one of these hefty adult juice boxes on the way to your next party. Thankfully they’ve got handles, so it won’t be hard to lug up to your buddies dorm. Perfect for the sommelier on a part-timer’s budget, this stuff is reliable enough to do the trick just about every time. Always remember to be responsible, but go ahead and smack the bag a few times for us. Susan is throwing another Thursday evening howler, and the whole block’s invited. That’s right, the kids are off at a sleepover and it’s time to cut loose (which is why it’s not on a Friday night). Get caught up on your Amazing Race trivia and prepare to smack talk whoever couldn’t make it. A watered down profile and inexplicable sickly sweet finish, this glass jug ‘Merlot’ looks like the precursor to a bluegrass band instrument. These grapes put quantity far, far ahead of quality and boy does it show. The in-laws however, don’t give two hoots. Retirement can be a long dark road folks, and sometimes it needs some liquid backup. Found in both high end grocery stores and corner shops, this go-to provides a comforting, familiar sense of companionship. From some defunct winery, somewhere, this discount dribble is the perfect way to unwind. Prepare for a watery and unassuming taste profile (this stuff really only has one job). What it does promise however, is a low price point if you’re looking for a glass or two before payday. If you’re having a solo Netflix and chill night, this one hits the mark. Stick with what you know, and for the amateur connoisseur, with the drapes shut and the lights off, this old bottle of reliable does the trick. It pairs well with freezer burnt ice cream and chimichangas. #Adulting is hard, truth be told. And when you throw a kid into a mix, especially when they’re still miniature sized, it’s not all fun and joy. That’s where Midnight Mommy Rose comes in. Hailing from… who knows? You never read the label anyways. It does exactly what daddy can’t do; nurse your self esteem into the wee hours of the night to the tune of never-ending toddler screams. It has a sweet profile, because it’s about time something was sweet in your house. Not to mention a clean finish, just about the only thing kept clean by anyone but you. The light at the end of the tunnel, the solemn reward for a job left unappreciated. The last hurrah, for the 3rd continuous hour of baby rocking. Cheers to you, moms. We like to think of a pilgrimage to the gas station beer & wine section as a christening, no a rite of passage. For the uninitiated, it’s where to develop your tastes and train your palate. It’s that familiar haven where you nurse your wounds. The ever glowing, 24 hour house of splendor. That jug, that box, those bottles… Unlike your relationship and career aspirations, they’ll always be there.